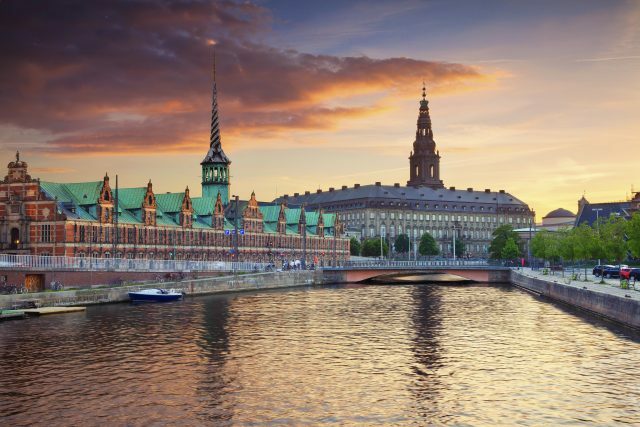 Discover the Viking heritage of modern day Copenhagen on a traditional walking tour along with a stunning canal cruise tour. Please note, this tour can start from a centrally located hotel, Central Copenhagen is zone public transportation Zone 1. Additional charge of 65 Eur/ grp applies for a guided pick-up outside this area, if walking distance. 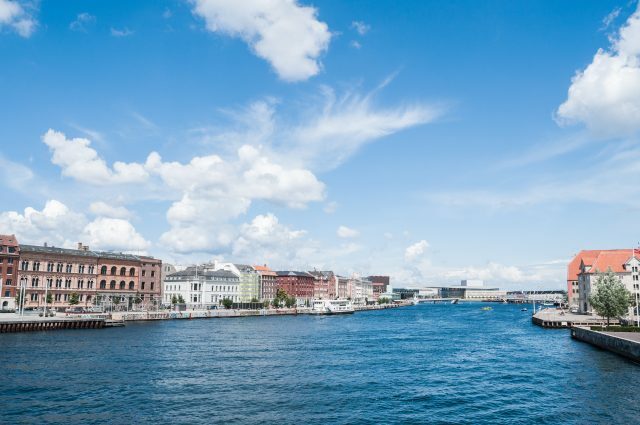 The largest city in Scandinavia is small enough to capture the charm of the majestic architecture, striking waterfront views and sites of Denmark’s royal history all comfortably on foot. 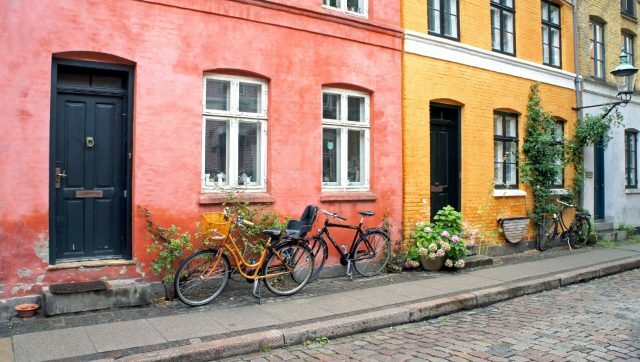 We will start our stroll from the very center of the medieval legends and revel in the discoveries of hidden alleyways and courtyards along the cobbled streets of old town Copenhagen. The animated setting of world’s longest walking street begins on the Town Hall Square. This has often been described as a walk on the backbone of the city and is located just next door to the fairy-tale inspired Tivoli Gardens. After yards of celebrated Danish design and souvenirs imaginable, you will arrive on the Højbro Square. A fantastic area located in the center of the street, also an ideal venue for for a coffee break and browsing the shops nearby. 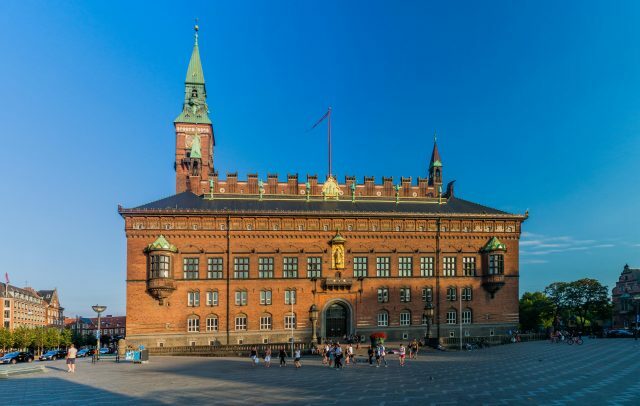 We are now only a few steps from our next stop at the Christiansborg Castle, a remarkable site you will find out housing the Danish Parliament, Prime Ministers Offices and The Supreme Court all in one. Further down the street, arriving on Kongens Nytorv, the “ King´s New Square”, the architect of the finest square in Copenhagen himself is there to greet you. The equestrian statue of King Christian V is admiring his work of the centrally located landmark at the end of the Strøget shopping street. 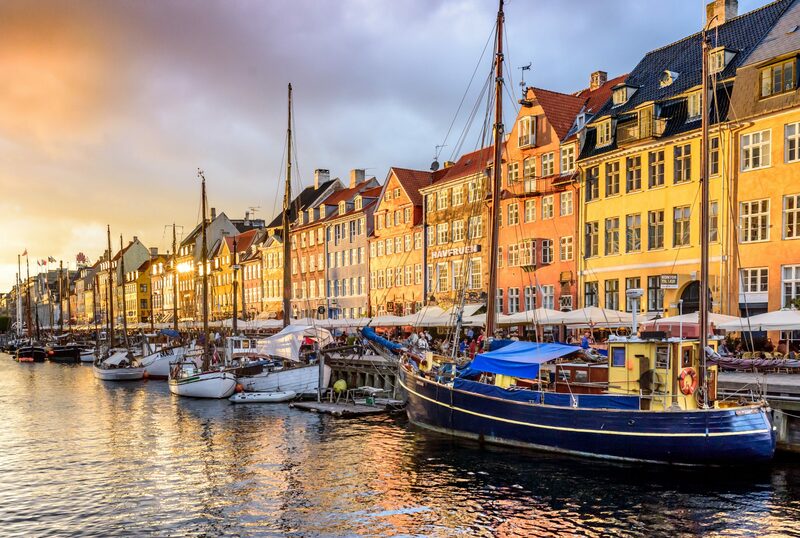 Strolling towards Nyhavn, the “New Harbor”, you will find has just as colorful of a past as the flamboyantly painted 500-year-old gabled houses you will meet. The area was once a home of the great Danish fabler H.C. Andersen himself and the source of many irresistible sailor legends from days, when this dock that the heart of the city’s red-light district. 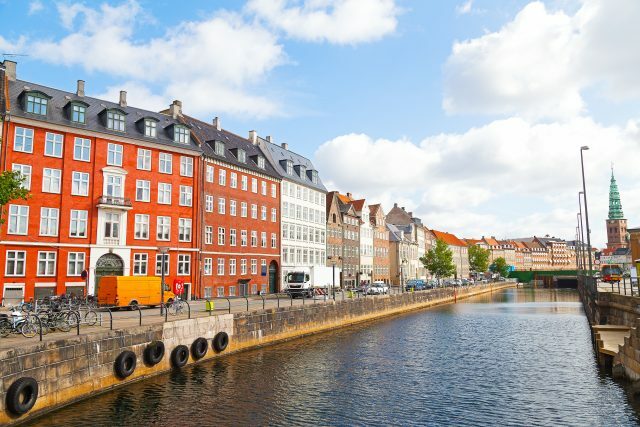 The elegant white swans and vintage boats gliding on the canals today have turned Nyhavn into an irresistibly charming area filled with cafes and restaurants. Whether you decide to upgrade your stroll with a local meal, coffee or people watching, this is the atmosphere to enjoy it to the fullest. From here we will continue our sightseeing tour on a canal tour. As a home of the world’s oldest monarchy, one of our stops greets us with an impressive view of four identical palaces that form a magnificent square. 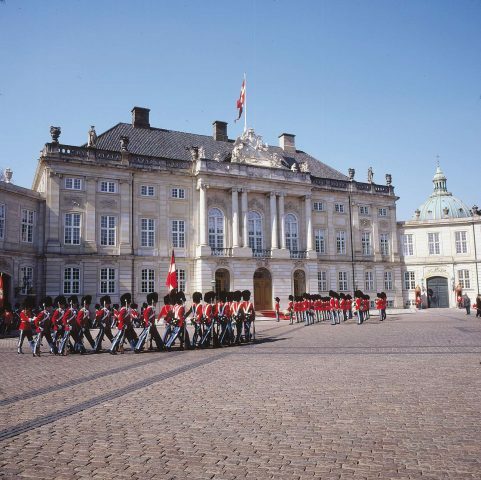 Amalienborg Palace is the residence of the Danish Royal Family as well as the inviting scene of changing of the guards at noon daily. 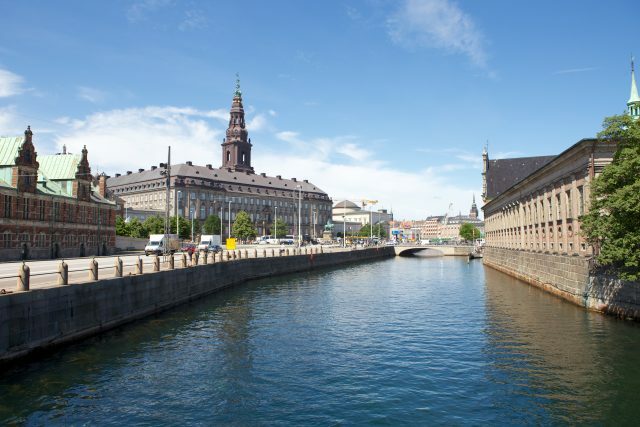 Numerous must have sights are found just a few hundred yards from the palace and next on our journey of discovering Copenhagen. The Marble Church, a gorgeous Baroque dome as well as the Opera House across the canal. 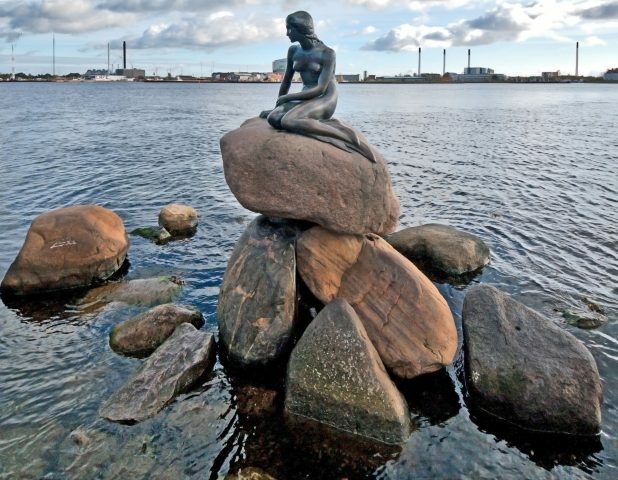 However the true symbol of the city, The Little Mermaid is nestled in her rocky home on the water’s edge. This lovely bathing beauty, statue born from Hans Christian Andersen’s fairy-tale has watched over Copenhagen’s harbor for already one-hundred years. After the guided tour ends, you are free to fill the rest of your afternoon as you desire. Every imaginable local treat is within your reach from inviting artist´s galleries to irresistible displays of the traditional Danish open-top sandwiches. 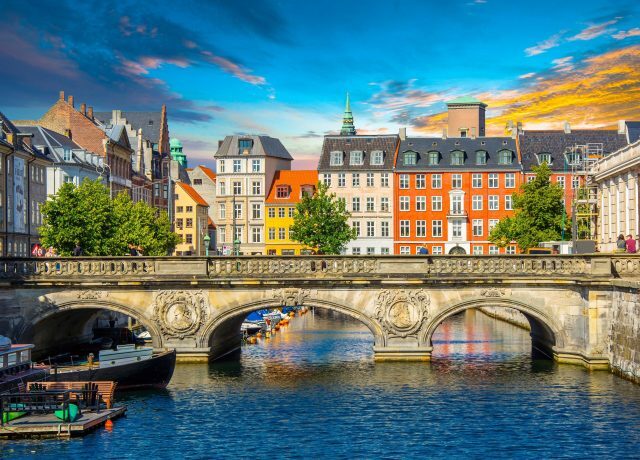 There is no secret to the fact, that the fascinatingly inviting city of Copenhagen is a site most people wish to experience over and over again. The essence of local life, humor and history is best found with a help of your private tour guide sharing thoughts and ideas along the way. Let us give you a brilliant taster full of proud heritage and captivating stories!